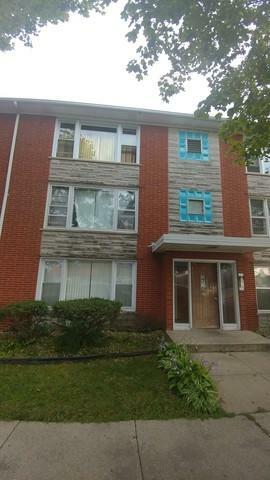 Beautifully well-maintained condo with an updated kitchen and gleaming hardwood floors. Large eat-in kitchen and nice size bedrooms. Close to shopping and public transportation. Nothing to do but move-in. You will not be disappointed. Listing provided courtesy of F.J. Williams Realty.